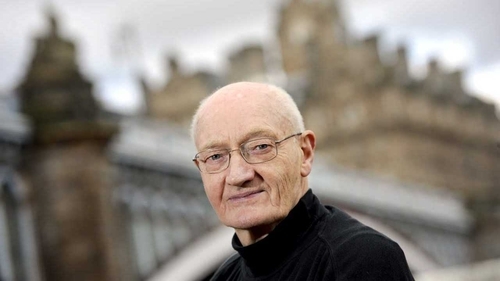 Richard Holloway stepped down as Anglican Bishop of Edinburgh in 2000, and his 2013 memoir Leaving Alexandria told that story and much more, revealing the struggles he experienced with faith and belief. This 160-page follow-up aspires to a gentle farewell. The former Professor of Divinity in the City of London doesn’t skirt the inevitable in this thoughtful work, asking what becomes of us when we pass. To what degree can we manage our death - or is it mostly out of our hands? This rich series of reflections is the product of decades of contemplation and pastoral responsibility and it gently nudges us to contemplate last things, even we are inclined perhaps not to. 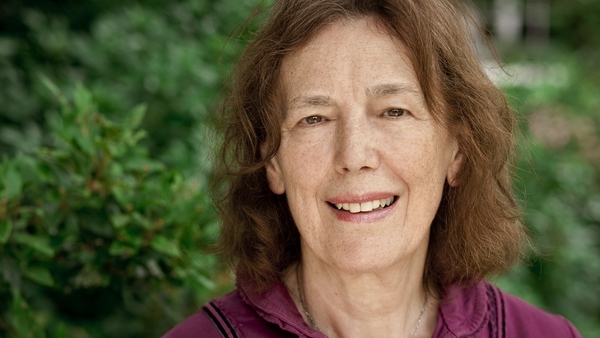 In the book, subtitled Reflections on Life and Death, Holloway argues that accepting mortality helps us to understand the variegated patterns of our individual lives. He shows the reader how he or she can avoid regret. The author’s chapter headings are pithy, no-nonsense and they draw you through a rather accessible read: The Dance of Death, Losing It, Defying Death, The Day After, The Last Bus. Holloway has a veteran clergyman's taste for Latin, for poetry and philosophy and a fine knack for drawing in the shades of literary greatness down the ages, through which he embellishes his thoughful arguments. So we get Biblical quotation, aphoristic gems from William Shakespeare, Gerald Manley Hopkins, Friedrich Nietzsche, William Wordsworth, John Keats, TS Eliot, Philip Larkin, Louis McNeice, WH Auden, and from among the living, Clive James, among other fecund sources. He concludes the work, not on any kind of facile, upbeat note, but rather stressing a practical strategic approach - a willingness to acknowledge failings. Drawing on the example of St Peter, who was aware of his many desertions as he faced crucifixion upside down, the author writes: A life takes as long as it takes to bring us to the truth, even if we only make it on our deathbed. He continues a little later as follows: We didn’t get to deal our hand in life. We only got to play the cards we were given. And how we play the last card can win the game. A death well faced can be redemptive of a life that may not have been well lived.